Happy Friday Loves! 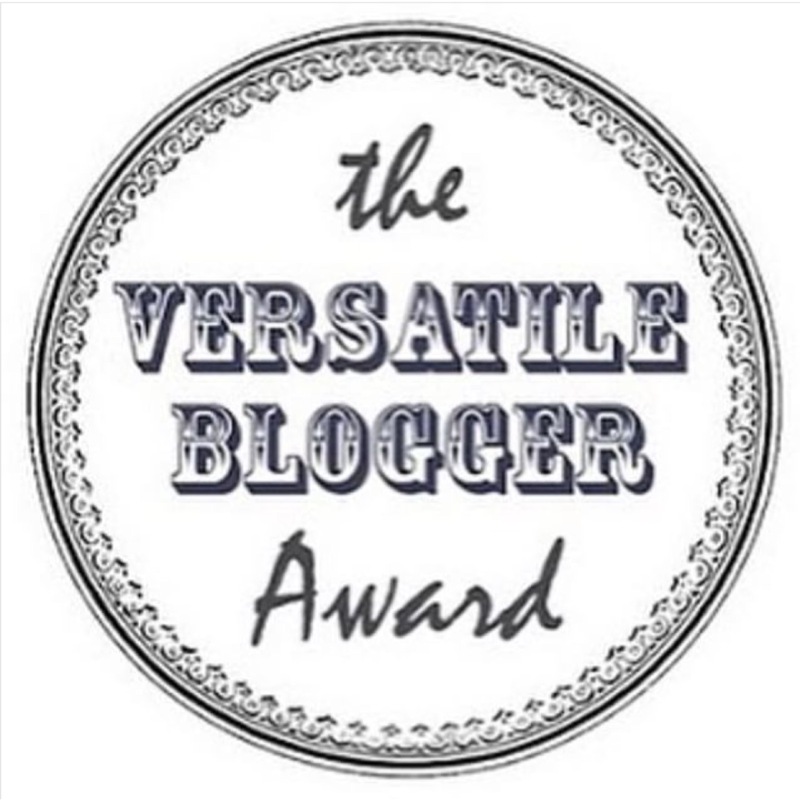 I was nominated by Samantha from Pearls & Polkadots for the Versatile Blogger Award. Thank you to Samantha for this! She has amazing style, so be sure to check out her blog :) This award has a purpose of gathering bloggers together, encouraging to support one another & finding new blogs to read! -Thank the person ( or people…) who nominated you. -Link back to their blog. -Tell us seven facts about yourself. 1. I am a total night owl. 2. I need to have coffee every morning, not to wake me up, but to keep me from getting headaches. 3. I watch entirely way too much T.V. - Current addictions: The Affair & How to Get Away with Murder. 4. I never hit the snooze button. 5. I would rather eat dessert. 6. I cannot cook at all, thank goodness my husband can. 7. Life goal: to fill my passport. I love getting to learn about new bloggers! What a great idea!